Tangle of ropes, accumulation of disparate elements, small heaps unspeakable, are the objects of divination in Africa in this book. These figures of the formless, sometimes perceived as loathsome and strange, are much more familiar we suppose at first, and do not speak of anything but life and countless son's existence, which continue to establish and discard. It is not that of any tribute to Africa and mysterious fetish, but to honor human creativity and variety of forms it knows borrow. Edvard Munch (Norwegian pronunciation: [ˈmuŋk], 12 December 1863 – 23 January 1944) was a Norwegian Symbolist painter, printmaker and an important forerunner of expressionistic art. His best-known composition, The Scream, is part of a series The Frieze of Life, in which Munch explored the themes of life, love, fear, death, and melancholy. Alberto Giacometti (October 10, 1901 – January 11, 1966) was a Swiss sculptor, painter, draftsman, and printmaker. Alberto Giacometti was born in Borgonovo, now part of the Swiss municipality of Stampa, near the Italian border. His father, Giovanni Giacometti, was a painter. Alberto attended the School of Fine Arts in Geneva. In 1922 he moved to Paris to study under the sculptor Antoine Bourdelle, an associate of Auguste Rodin. 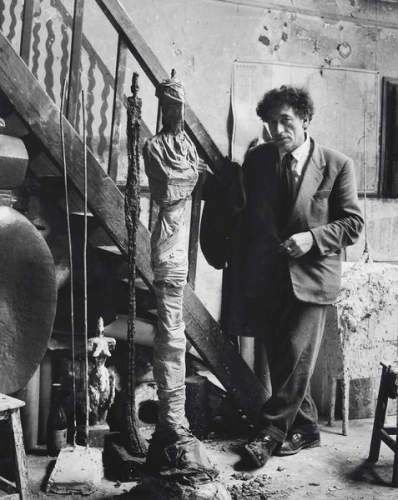 It was there that Giacometti experimented with cubism and surrealism and came to be regarded as one of the leading surrealist sculptors. Among his associates were Joan Miró, Max Ernst, Pablo Picasso and Balthus. Tristan Tzara (born Samuel or Samy Rosenstock, also known as S. Samyro; April 4 or April 16, 1896 – December 25, 1963) was a Romanian and Frenchavant-garde poet, essayist and performance artist. Also active as a journalist, playwright, literary and art critic, composer and film director, he was known best for being one of the founders and central figures of the anti-establishmentDada movement. Under the influence of Adrian Maniu, the adolescent Tzara became interested in Symbolism and co-founded the magazine Simbolulwith Ion Vinea (with whom he also wrote experimental poetry) and painter Marcel Janco. During World War I, after briefly collaborating on Vinea's Chemarea, he joined Janco in Switzerland. There, Tzara's shows at the Cabaret Voltaire and Zunfthaus zur Waag, as well as his poetry and art manifestos, became a main feature of early Dadaism. His work represented Dada's nihilisticside, in contrast with the more moderate approach favored by Hugo Ball. After moving to Paris in 1919, Tzara, by then one of the "presidents of Dada", joined the staff of Littérature magazine, which marked the first step in the movement's evolution toward Surrealism. He was involved in the major polemics which led to Dada's split, defending his principles against André Breton and Francis Picabia, and, in Romania, against the eclecticmodernism of Vinea and Janco. This personal vision on art defined his Dadaist plays The Gas Heart (1921) and Handkerchief of Clouds (1924). 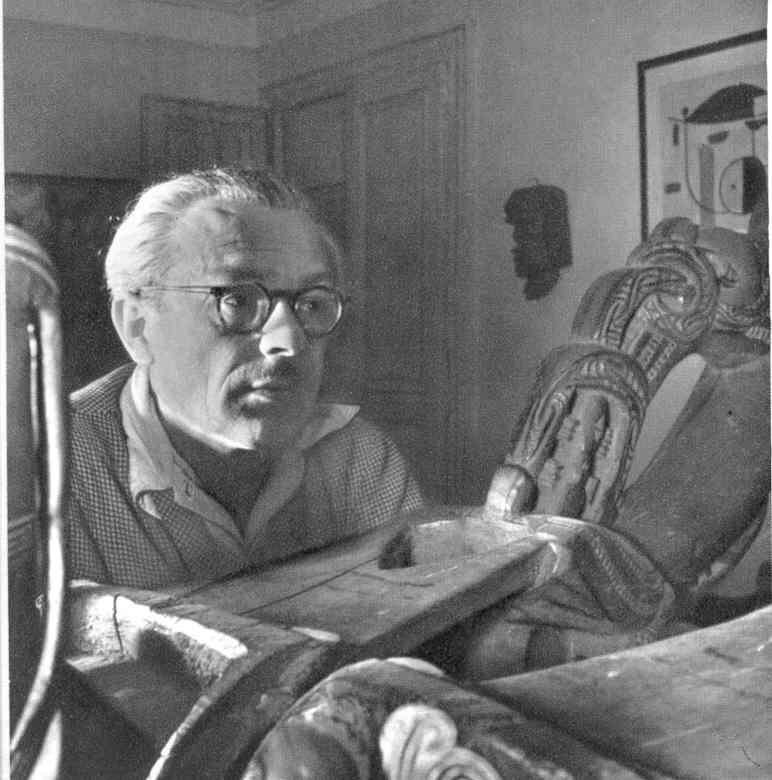 A forerunner of automatist techniques, Tzara eventually rallied with Breton's Surrealism, and, under its influence, wrote his celebrated utopianpoem The Approximate Man. Jean Paul Barbier-Mueller is a Swiss collector, born in Geneva in 1930. He has been under the influence of a passionnate father : poetry, philosophy, musicor science (he got his PhD in biology at the age of 47). After law studies in Geneva and London, he registers at the Bar and become manager, at the age of 28, of a financial society. In 1960, he creates his own society, the Private Society of Managment, specialized in the managment of the housing stock and construction of social flats. 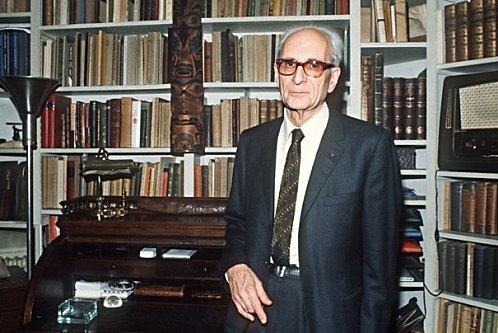 Collector as his father-in-law Josef Mueller, he goes in for « non-western » arts. With his wife Monique, he creates in 1977 the Barbier-Mueller museum, which organize more than seventy-five exhibitions, most of them attended with importants catalogues, presenting the differents sections of the familial collection, with the contribution of major european, american and asian museums. He carries out or finances researches in Sumatra, in Ivory Coast and Guinea. He’s one of the best expert of the Batak ethnic group, in the north of Sumatra. In may 1997, the Barbier-Mueller precolombian art museum opens opposite to the Picasso museum, in Barcelona. The town council offers a long-time loan from the Nadal Palace to expose around 400 works of art from Pre-Hispanic America.